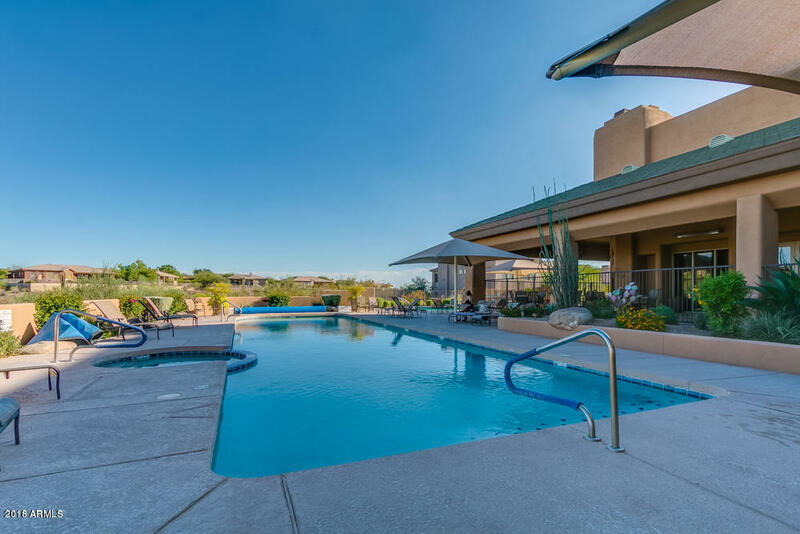 Arizona sunsets, golf, pool time...this is living! 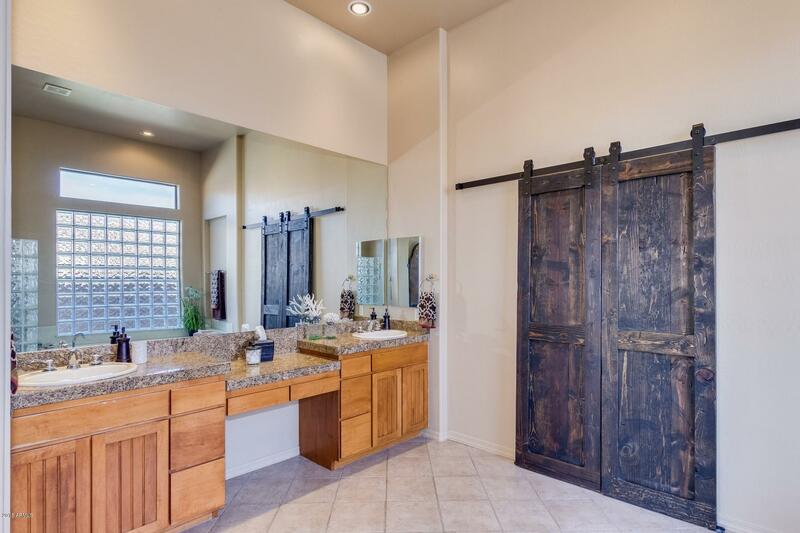 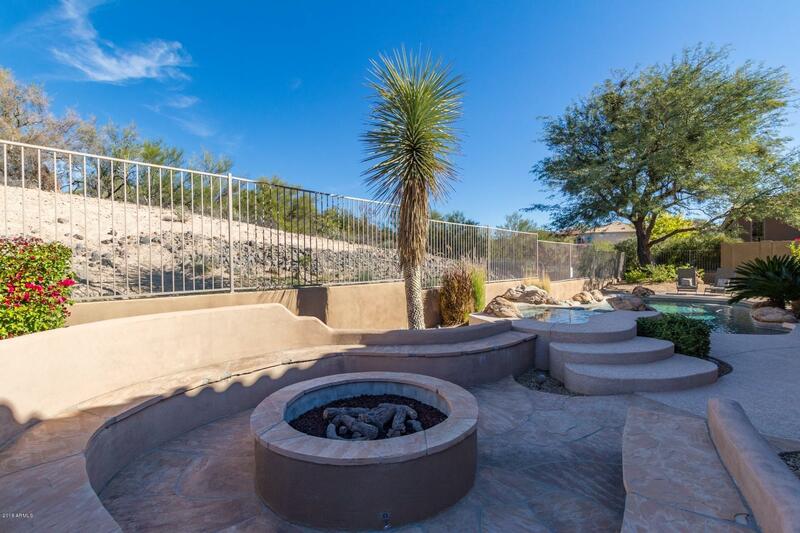 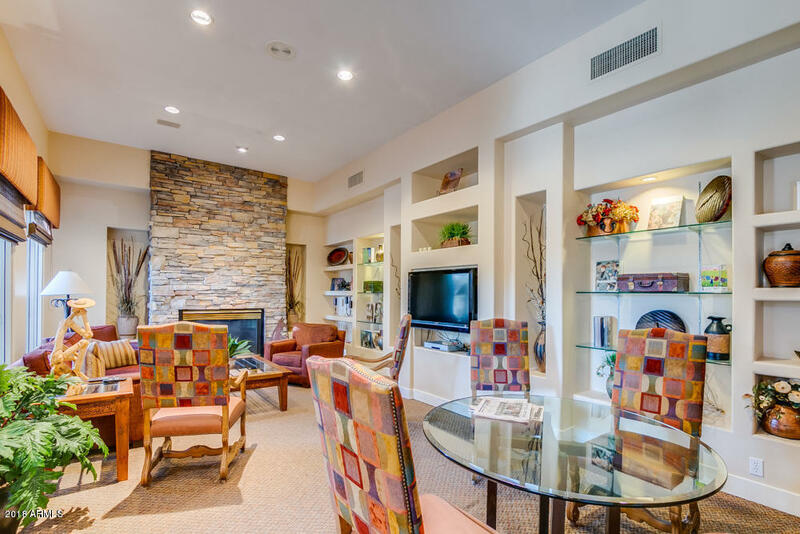 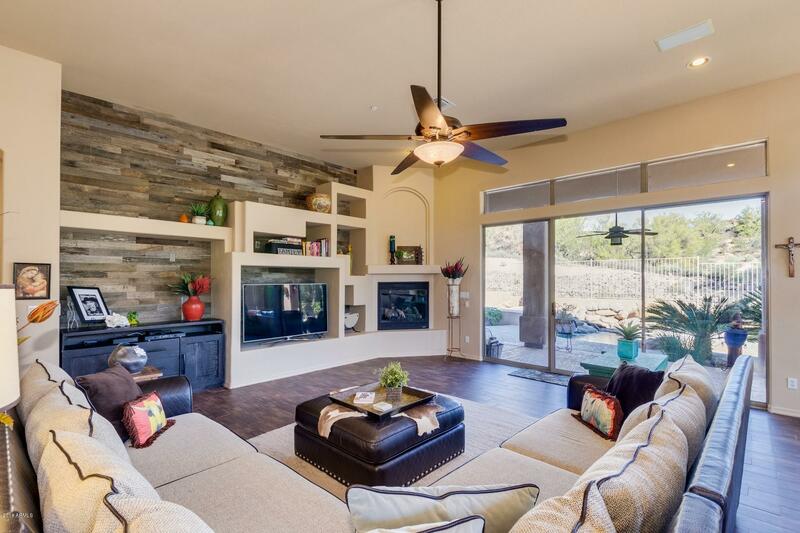 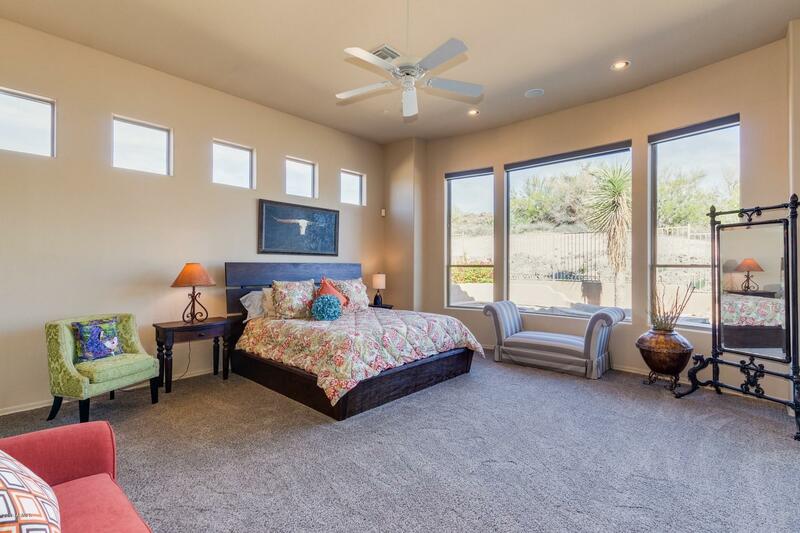 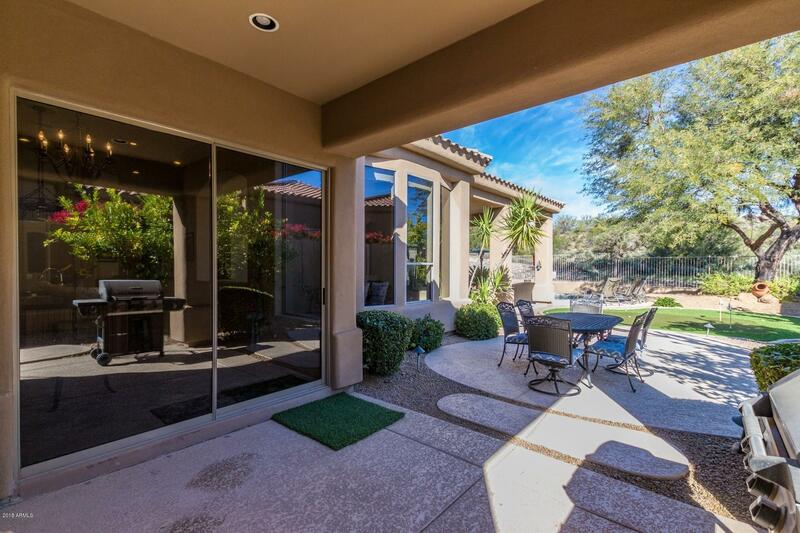 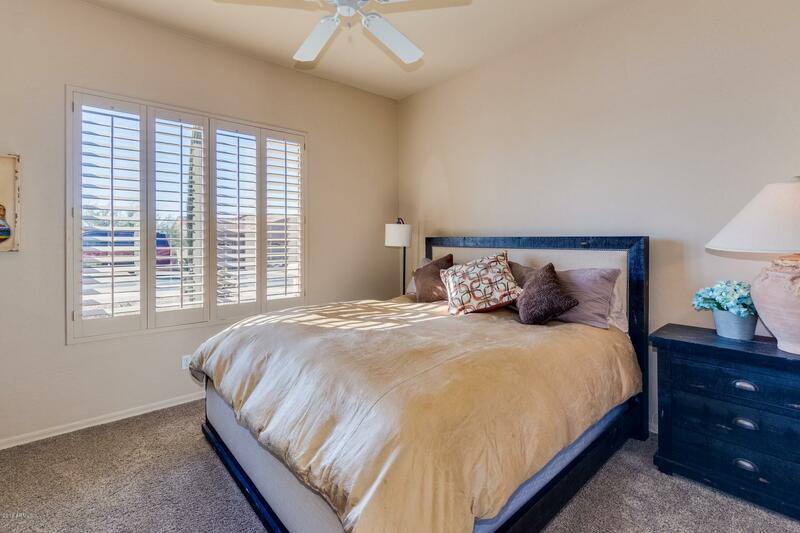 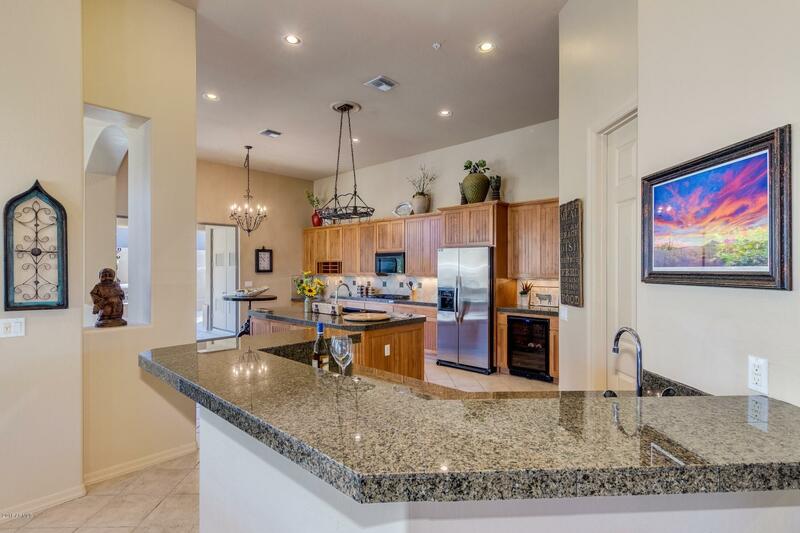 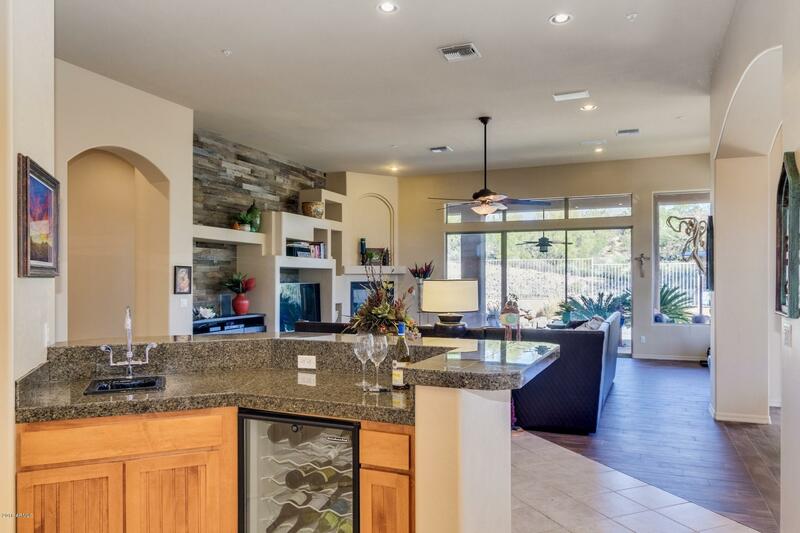 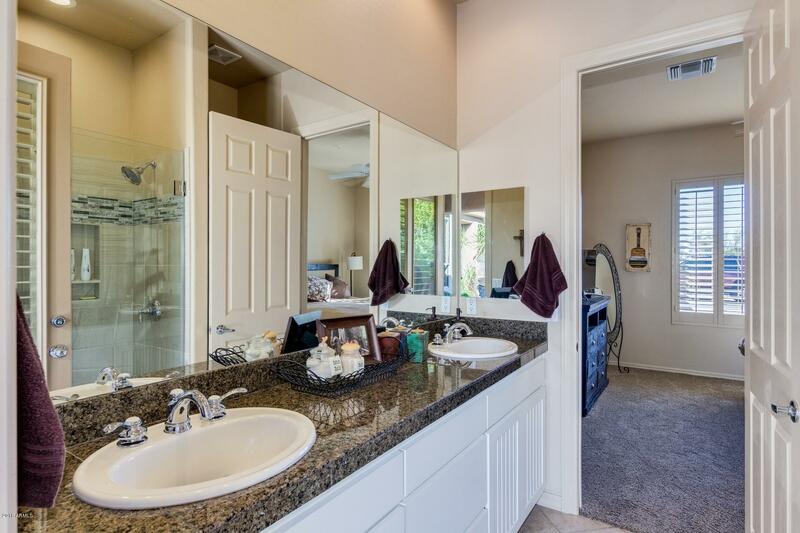 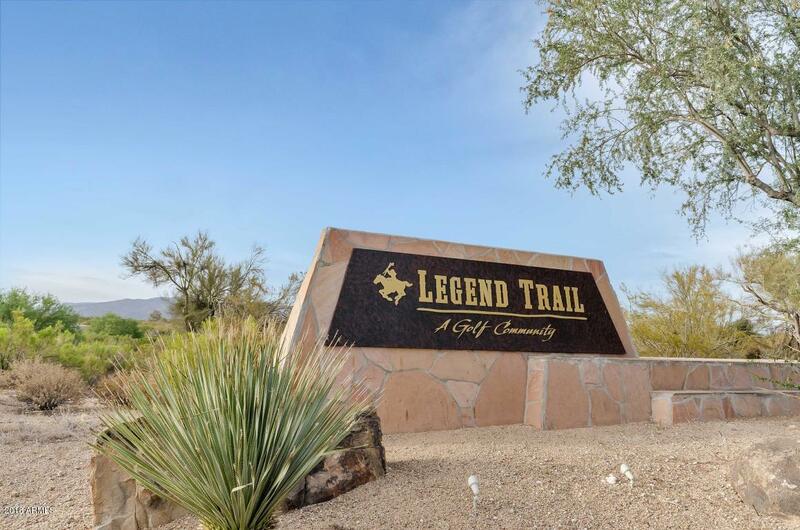 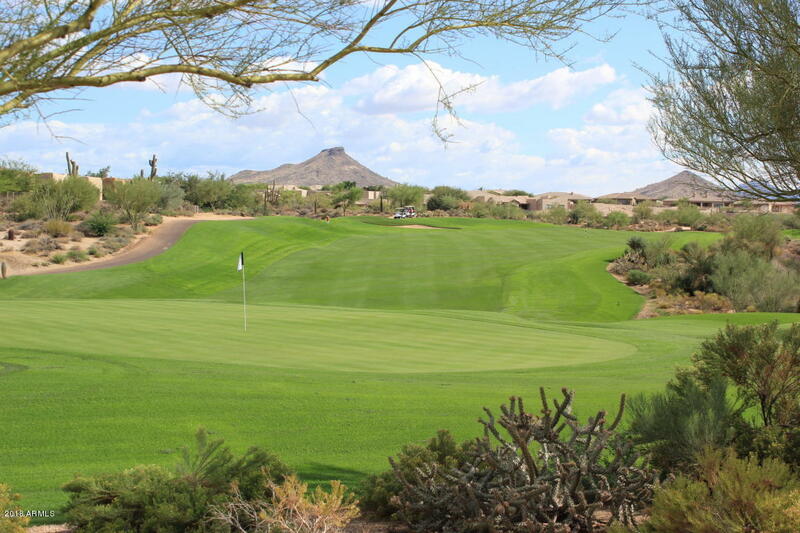 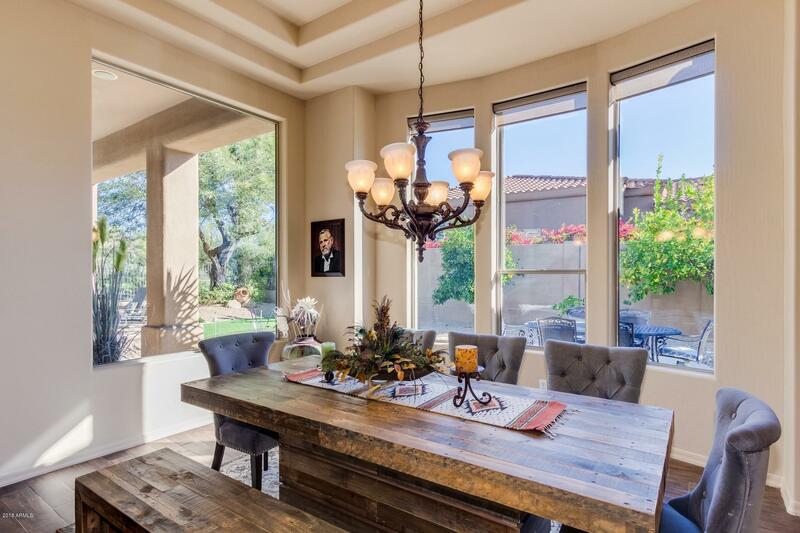 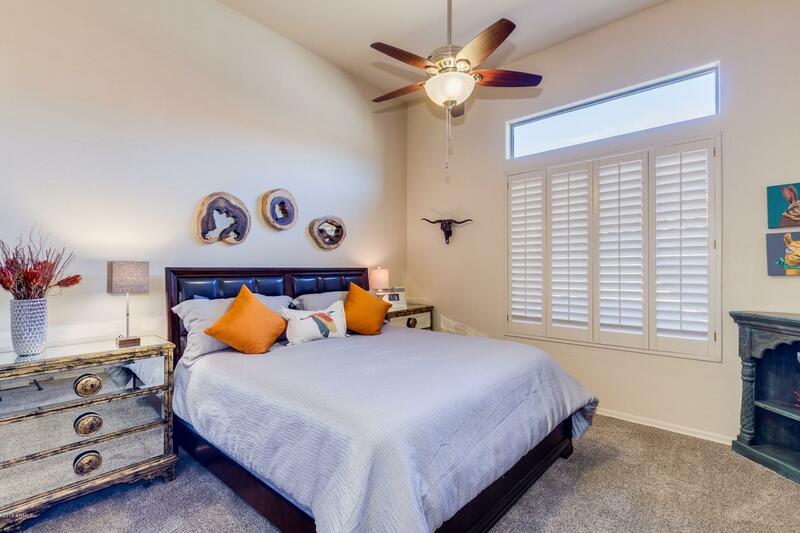 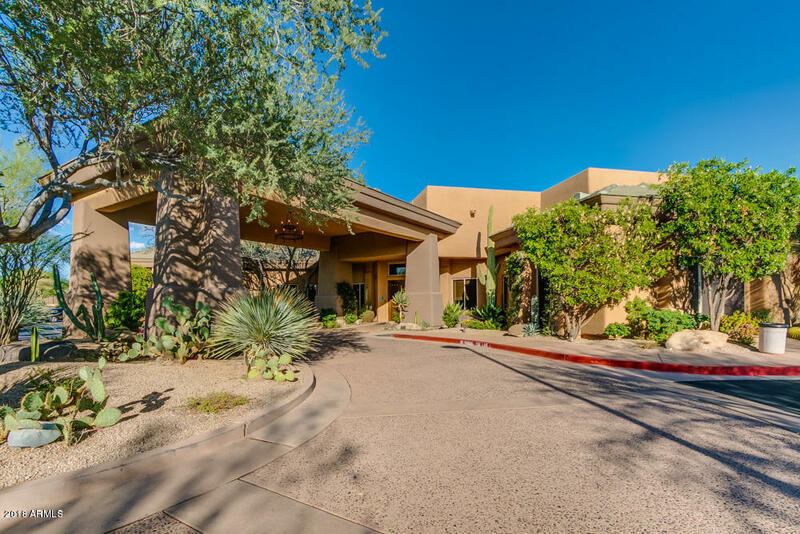 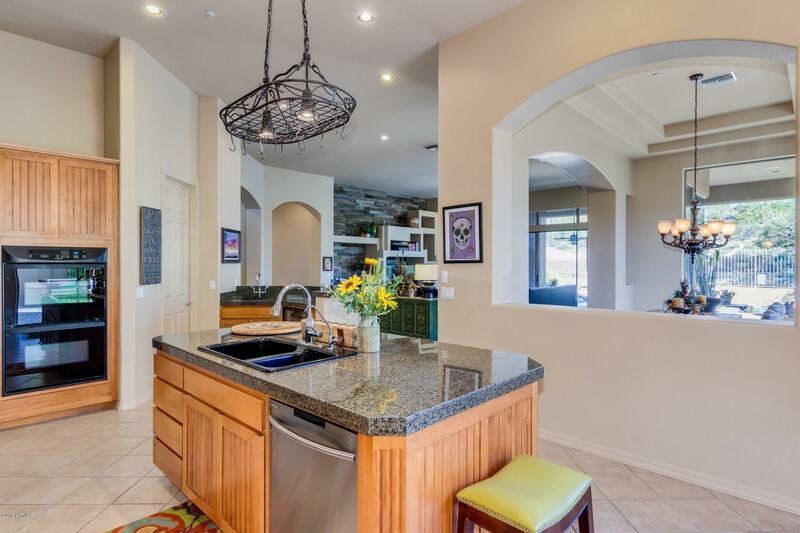 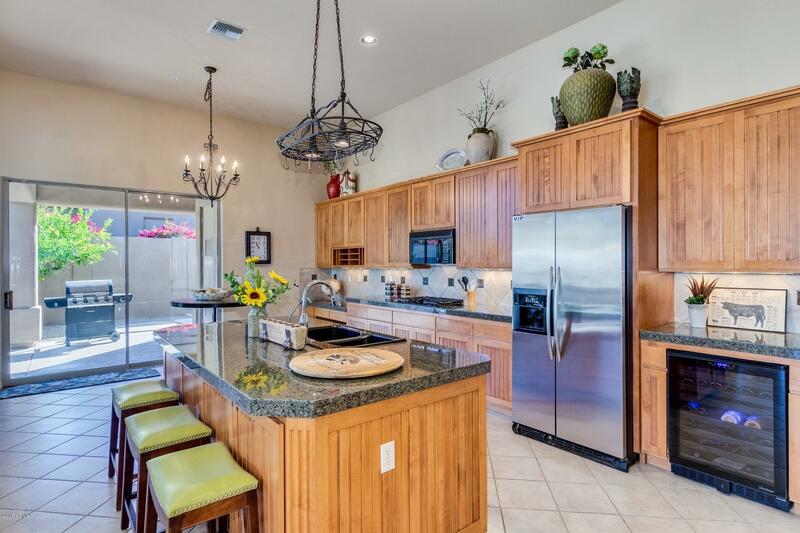 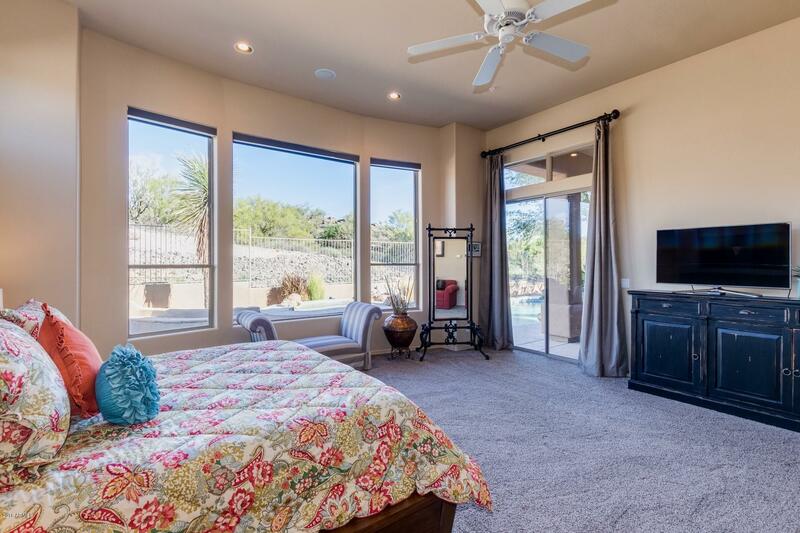 Legend Trail offers a tranquil desert setting, while still close to Scottsdale and Cave Creek/Carefree attractions. 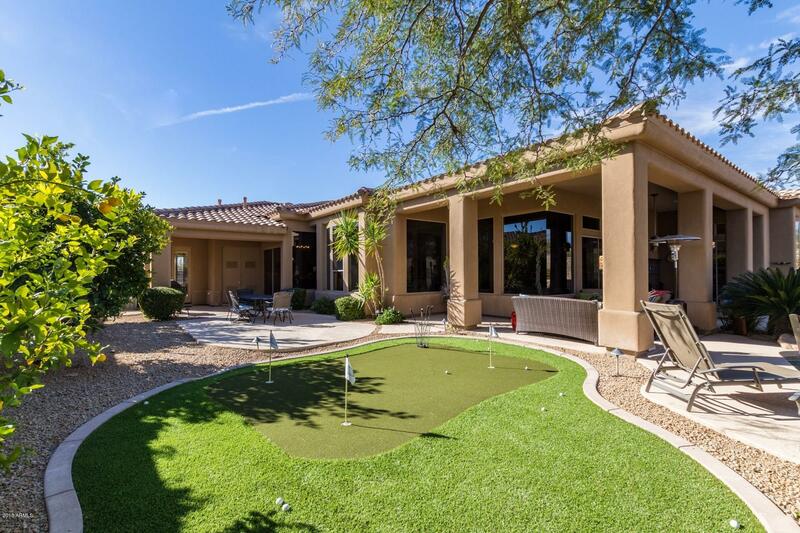 Putt a few golf balls at home, play a round at the popular community course or one of the many nearby courses. 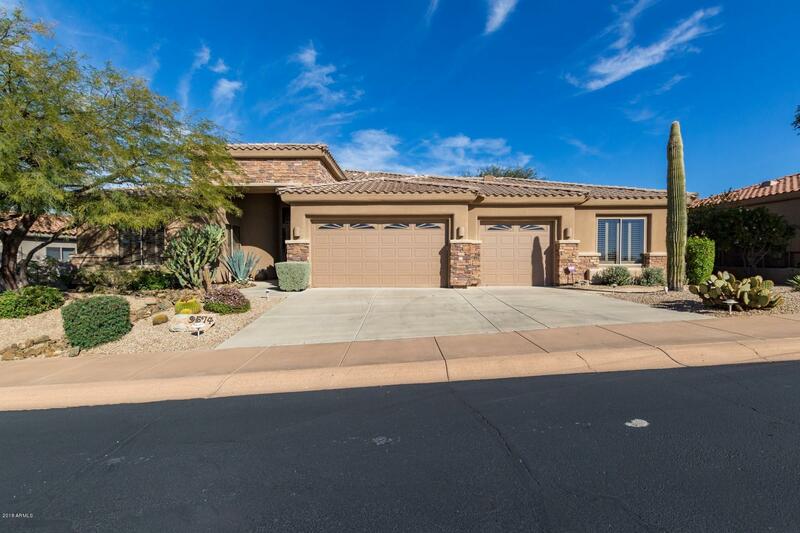 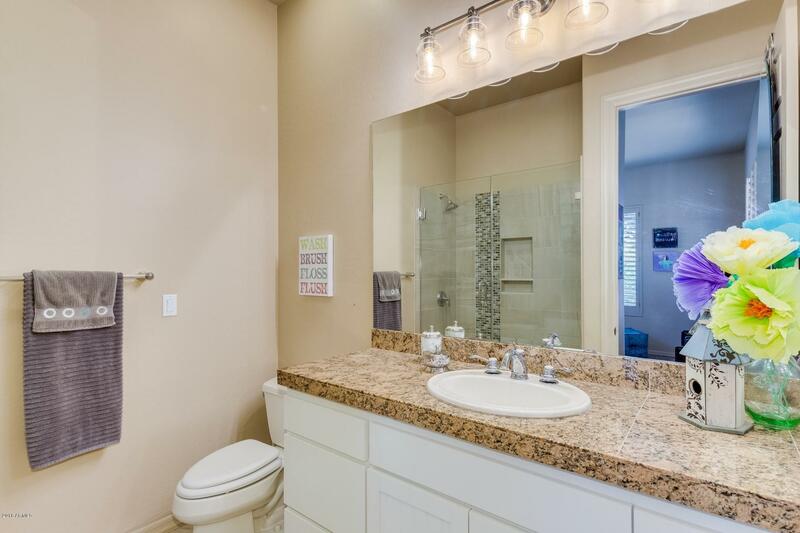 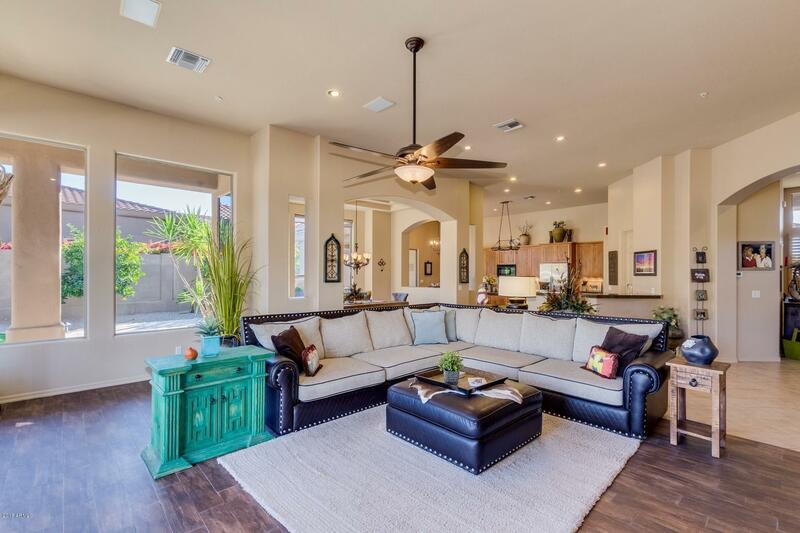 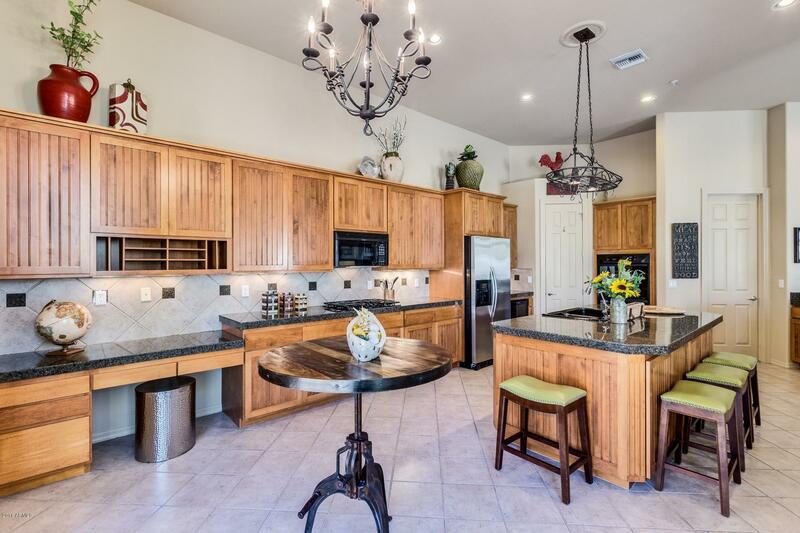 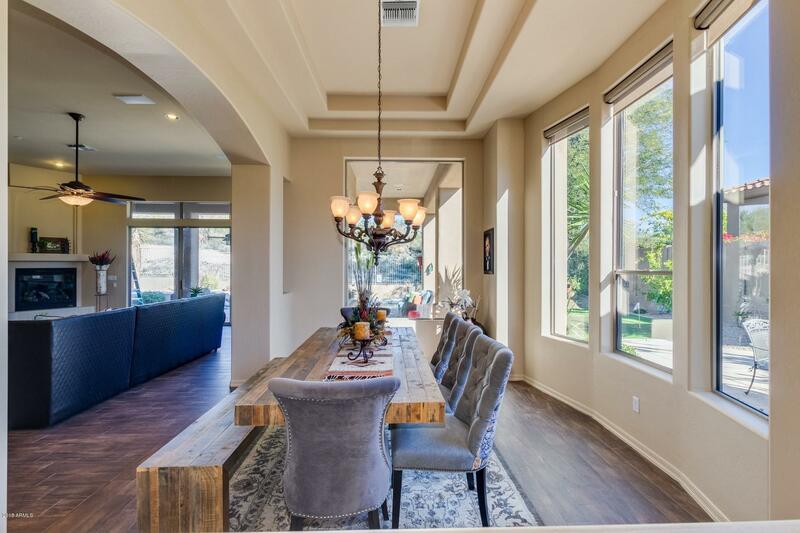 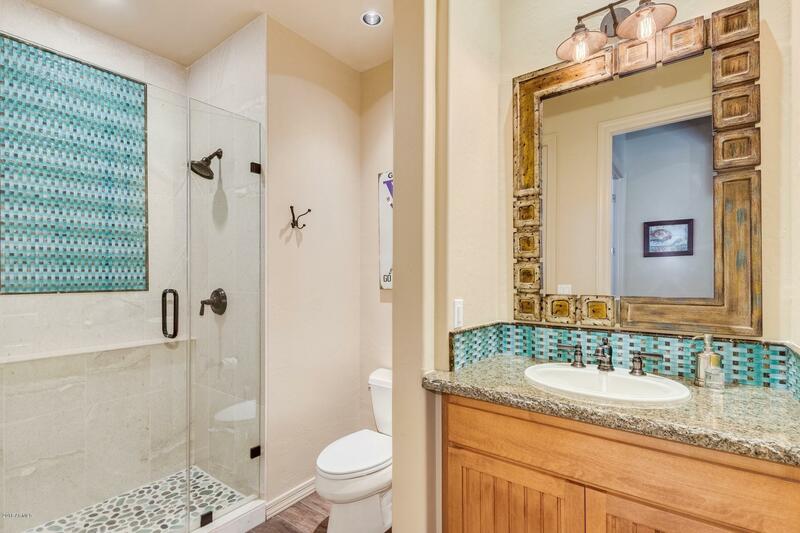 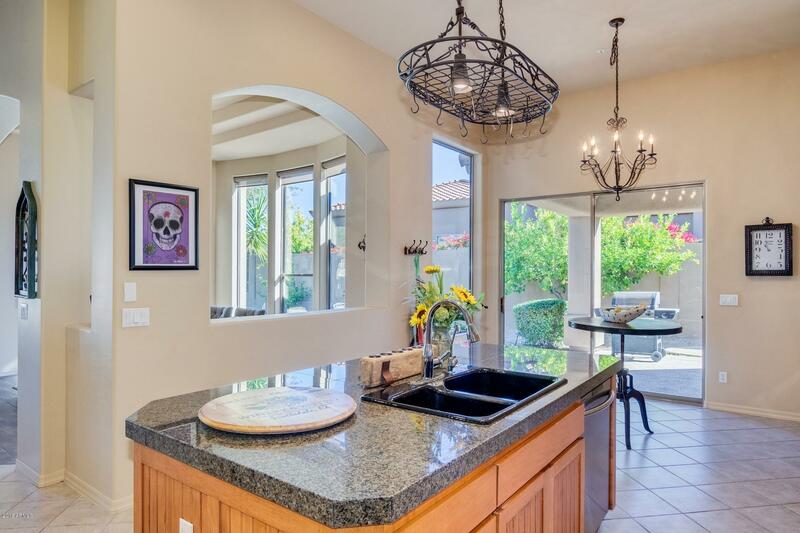 A true 4 bedroom, 4 bath home with an open floor plan, perfect for entertaining family and friends. 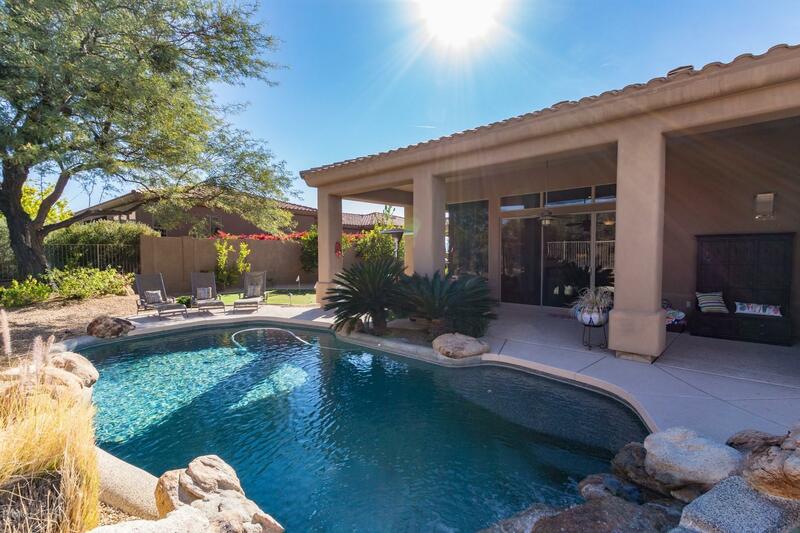 Plenty of covered patio space surrounding the heated pool and spa in a completely private setting. 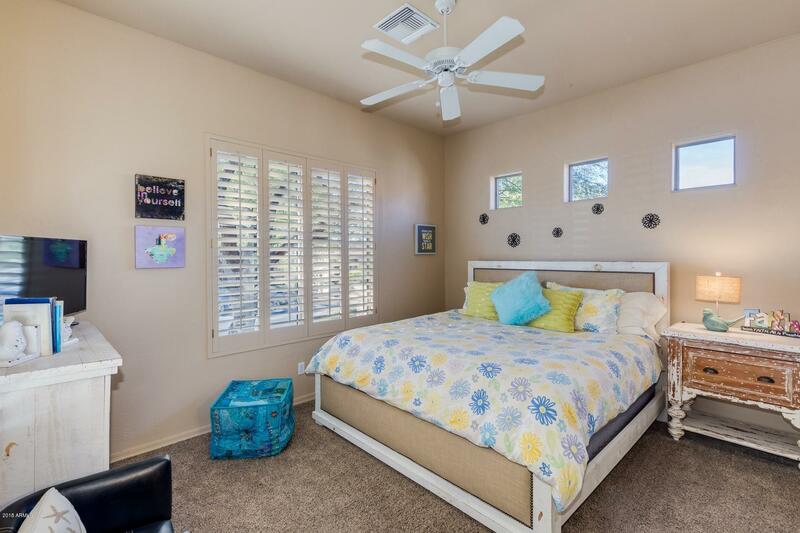 So many opportunities to make memories as a permanent residence or easy lock and leave. 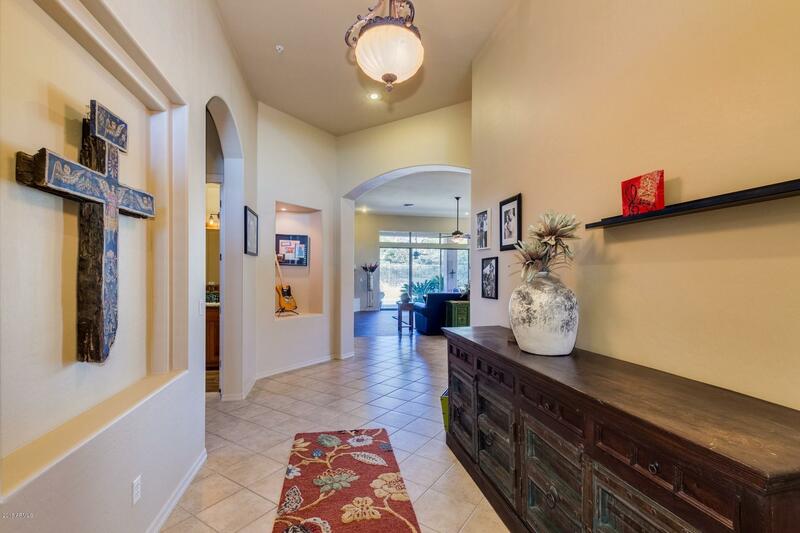 Just walk through the door and you will feel at home! 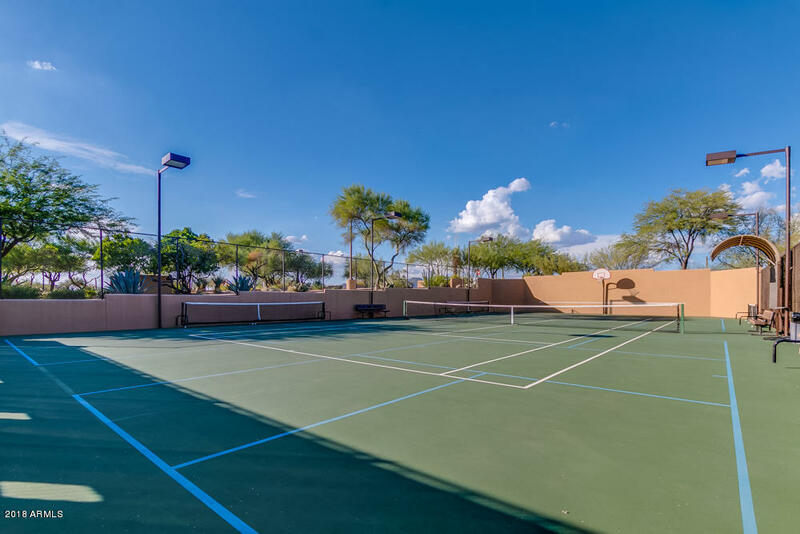 Enjoy Legend Trail amenities including golf, community pool, workout facilities, community activities and hiking trails.